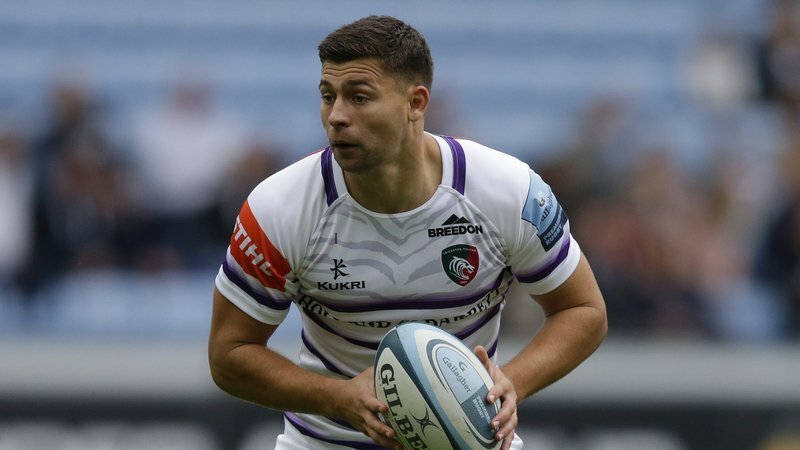 Leicester Tigers and England scrum-half Ben Youngs has been ruled out for the remainder of the 2018/19 Gallagher Premiership season with a shoulder injury. 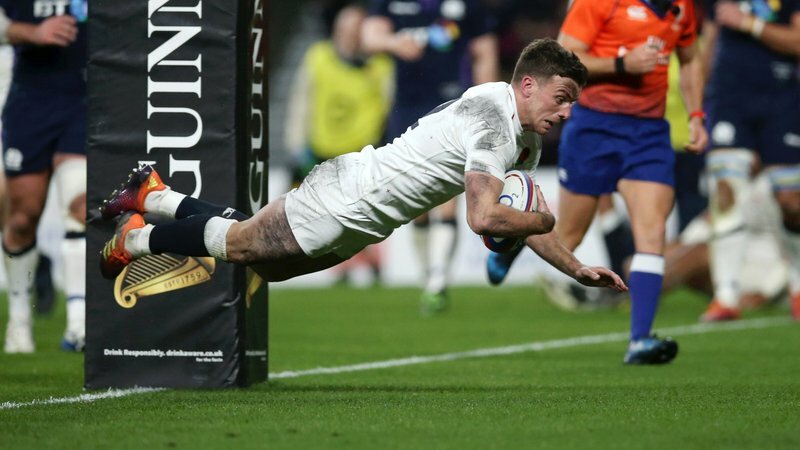 Youngs suffered the injury during this year's Six Nations and is yet to play for Tigers since returning to the East Midlands after featuring in each of England's fixtures during the 2019 tournament. The 29 year old has had surgery on the shoulder this week and Tigers head coach Geordan Murphy has confirmed he will be unavailable for the remaining five fixtures of the Premiership campaign.